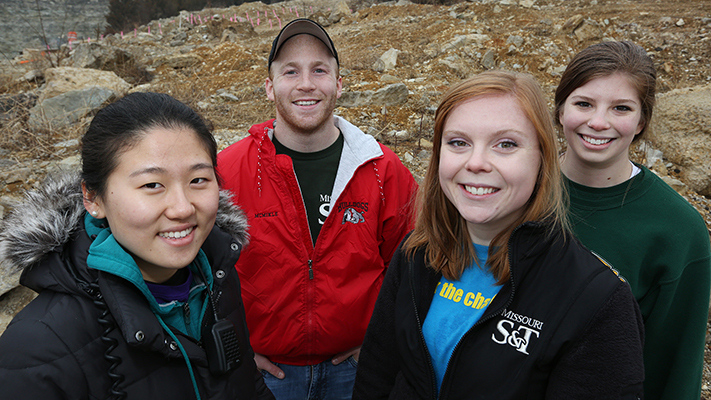 Four groups of students are participating in this year’s Miner Challenge, Missouri S&T’s alternative spring break program. Adam McMikle, a junior in history from St. Petersburg, Fla., will lead a team of 18 students to Austin, Texas, where they will work with four organizations, including Green Doors, which helps impoverished veterans. 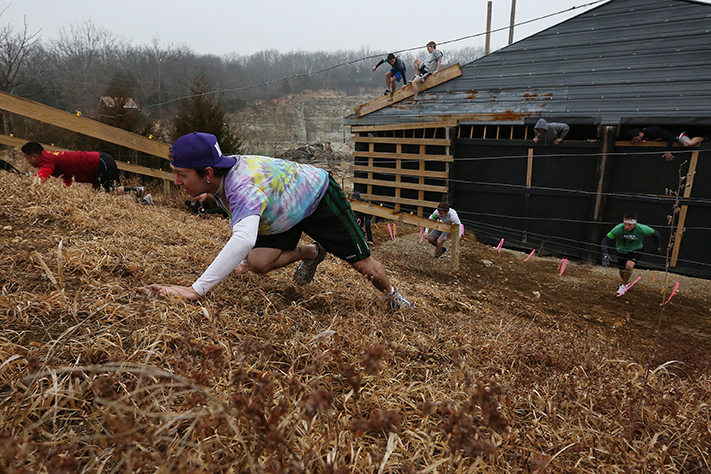 Shelby McNeil, a senior in applied mathematics from Republic, Mo., will lead a team of 17 students during her third Miner Challenge to Boulder, Colo., to help rebuild following flood damage. Jihee Belinda Choi, a senior in chemistry from Rolla, will lead a team of 15 students to work with Habitat for Humanity in Moore, Okla. For her second Miner Challenge, Sarah Jones, a junior in applied mathematics from Saint Charles, Mo., will join nine students on the program’s first international trip to Jinotega, Nicaragua, to teach English to school children. 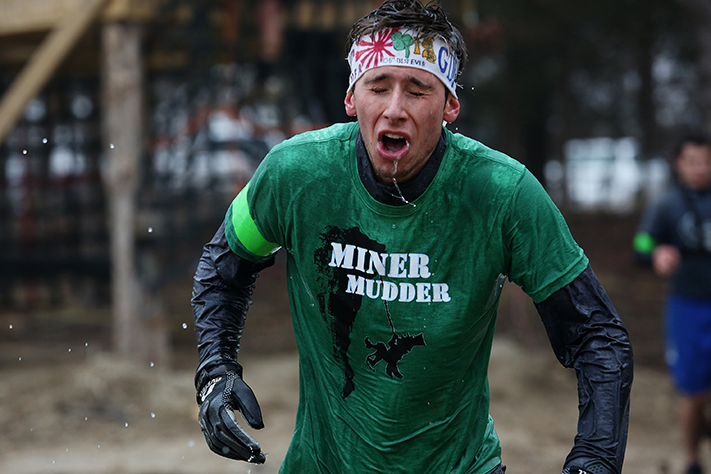 See who else is participating in this year’s Miner Challenge. What a wonderful video! You all are the best! Architects are people whose job is to create, design and draw ideas of a better place to live in. One of the best architectural ideas that were conceived is the landscape urbanism design. The theory behind the landscape urbanism design is to create a healthy and environmental friendly city with reference to its terrain or natural landscape. There have been several architects and architecture firms that offer these kinds of urban designs to land developers. If you have any architectural ideas with regards to landscape urbanism, then it is just time that you show the world your creativity in this field. This is really nice and i am looking forward to join you people in future if i get an admission to Missouri S&T,Rolla…Thank You.